Selling stocks out of an investor's brokerage account without authorization in order to increase the broker's commissions is considered illegal and unauthorized trading. The circumstances under which selling stock is unauthorized or authorized depend on the type of brokerage account and the broker agreement the investor has signed. In an online, discount stock brokerage account, unauthorized selling of shares should be very rare. A stock broker that sells stocks out of a customer's account to generate commissions or to close a position without the customer's approval is committing fraudulent trading. The Financial Industry Regulatory Authority (FINRA) lists unauthorized trading as one of the common investor problems to watch out for. The FINRA website states the investor should contact the brokerage's branch manager immediately if unauthorized trading is detected by an investor in his account. A stock brokerage account can be either a cash account or a margin account. In a cash account, the investor must have the entire amount of cash available to pay for any stock purchases. A margin account allows the investor to borrow a portion of the cost to buy stocks from the broker in the form of a margin loan. The margin account agreement gives a broker more latitude in the disposition of the investor's securities to protect the broker's position in any outstanding margin loan. If the investor's equity, or cash position, in a margin account falls below the levels proscribed by the Securities and Exchange Commission and the broker's margin rules, the broker can issue a margin call. The margin call requires the investor to deposit more cash into the account to maintain the required level of customer equity. If the investor does not deposit the requested cash, the broker has the right to sell any stocks or other securities in the account to pay off the margin loan. 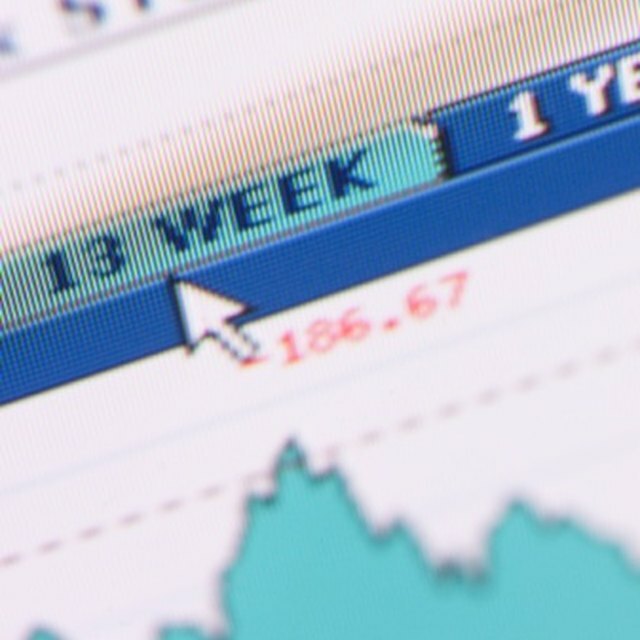 Another path where the broker may be authorized to sell an investor's stock shares is if the investor sold put options against the stock positions. A seller of put options is required to deliver the shares if the option contract is exercised by the option buyer. A put option exercise can come at any time, and the broker will sell the shares to the option buyer at the price specified by the option contract.